Considered one of Nature’s masterpieces, the Okavango Delta offers its visitors an insight into one of Africa’s truly great wildernesses. 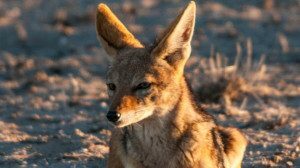 A World Heritage Site, this vast and virtually untouched freshwater wetland lies at the heart of Botswana’s arid Kalahari yet supports an abundance of wildlife within a setting of dazzling natural beauty.. 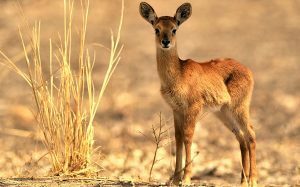 Proclaimed a reserve by the area’s BaTawana people in 1962, the Moremi Game Reserve is one of Africa’s most beautiful conservation areas. 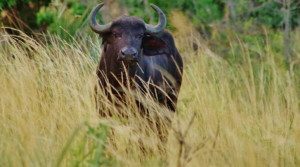 Protecting 3 000 km² of the central and eastern Okavango Delta, Moremi is a stunning montage of lily-covered wetlands, sparkling floodplains, open grassland and dappled forests. 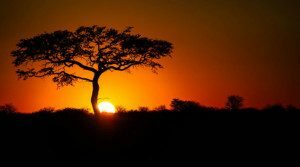 There’s nothing like up-to-date, relevant travel information direct from the experts – get AFRICA JOY TOURS essential Botswana travel advice before you go. The national currency of Botswana is the Pula – a regionally strong currency – but the US dollar is widely accepted at lodges and hotels throughout the country. Major hotels have foreign exchange desks and most shops, lodges and travel agencies will accept traveller’s cheques. All major credit cards are accepted at hotels, lodges, shops and restaurants. However, some establishments do not accept payment by Diners or American Express. 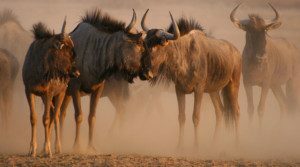 Choose a Botswana vacation package and experience a traditional big game wildlife safari in one of Africa’s top destinations. 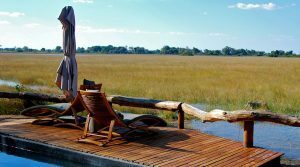 The evergreen jewel of the Okavango Delta is at the heart of Botswana’s safari attractions, flanked in the east by the rolling savannah of the Savuti and the teeming elephant paradise of the Chobe. 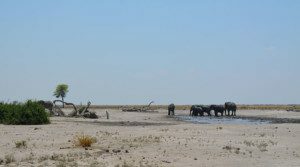 The iconic destinations of the Chobe National Park, Moremi Game Reserve and the Okavango Delta are where you’ll find the best accommodation in Botswana. Set in prime game viewing areas and ranging from luxury safari lodges to rugged bush camps and romantic tented suites, Botswana accommodation is professionally run and places a firm emphasis on delivering a matchless safari experience. The standards of dining, guiding and service are very high and several lodges in Botswana are among the most luxurious in Southern Africa. Your journey 22 Day Southern Explorer starts Victoria Falls, Zimbabwe…. Experience a once-in-a-lifetime journey to…. Victoria Falls combined with Chobe, the majestic…. 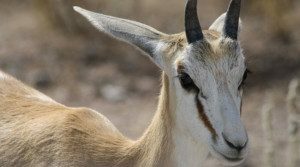 The Kruger National Park is a wildlife…. 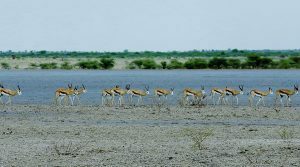 highlights of Botswana’s wildlife areas and…. you will enjoy snorkeling, swimming, kayaking…. 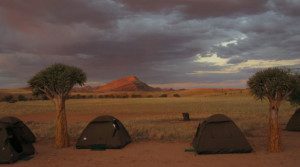 safari brings you to some of the remotest places on earth The Kalahari leaves nobody…. Enjoy this time relaxing at the waterholes…. The trip starts in Kasane and ends in Maun…. 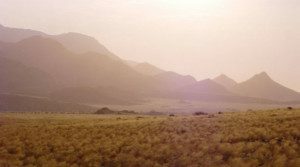 for those who want to get a taste of a safari in…. 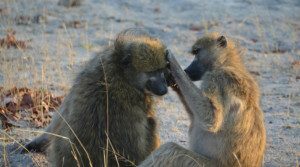 The Ultimate Botswana Family Safari – allows for…. 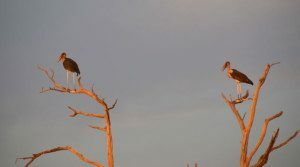 wilderness of Botswana on a safari that offers you…. best that Victoria Falls, Zimbabwe and Chobe…. Experience an exciting Victoria Falls Safari. 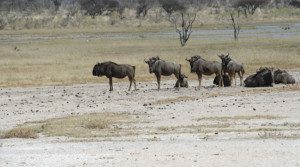 All the Big 5 animals…. 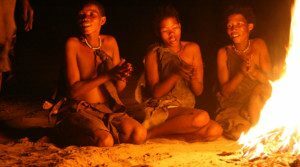 learn from the best teachers – the San Bushmen will share…. 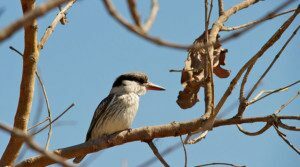 a combination of wildlife, birdlife and reptiles along…. 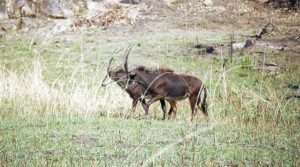 Savuti grasslands provide the best game viewing in Africa, with one of the highest…. Experience the ultimate luxury journey in…. 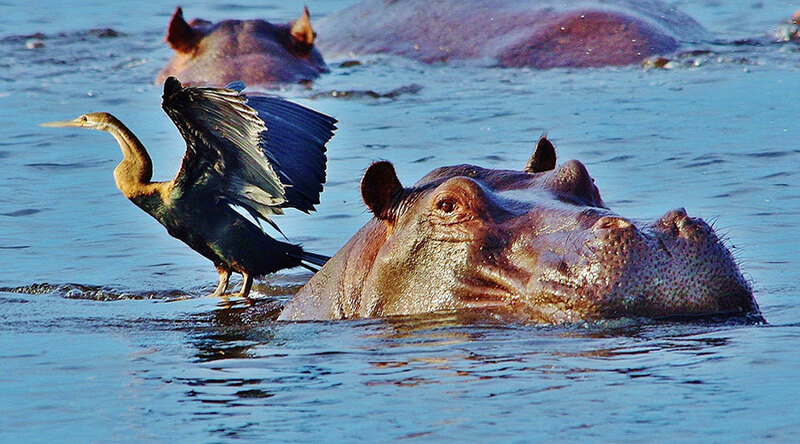 You get to explore the stunning area of the Chobe….